Boill Holding (Aust) Pty Ltd was established in Australia in December 2014. The company diversifies in real estate, funding and trading. In September 2015, the company invested in a large scale residential site in Kellyville. This site is being developed over four stages. 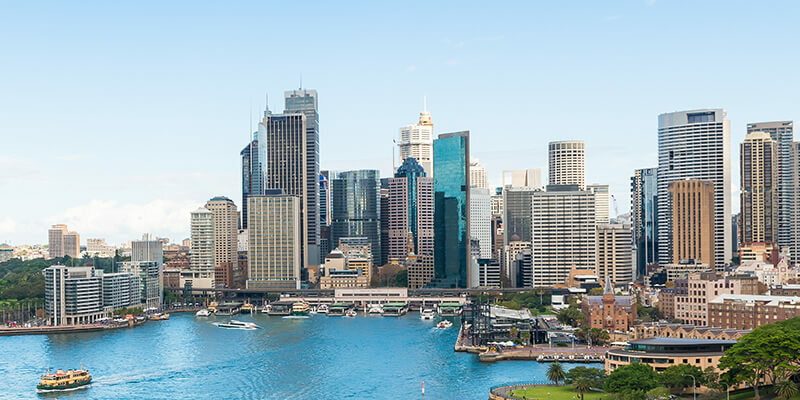 Boill is actively searching for new development projects across Australia with the aim to make real estate the major focus of the group’s overseas investment. The funding sector comprises a fund management business and an investment banking business. The fund management business includes the design and management of real estate funds, health care funds, private equity funds and immigration investment funds. The investment banking business focuses on services related to project investment, financing and merger & acquisitions. The trading sector, being part of the healthcare business of Boill Holding Group, focuses on exporting Australian agricultural products to China. Boill Holding Group was established in 1996 and headquartered in Shanghai. The Group diversifies in real estate, trading, funding and production. The Group’s subsidiaries are spread across Hong Kong, Japan, Australia, France and the United States. Currently, the Group’s strategy is to use real estate development as its core operation balanced with capital trade and finance as key drivers. Boill Holding Group is determined to be recognised as the most credible property developer by our customers and our peers. The company has built a real estate development business dominated by residential property, commercial property, industrial property and senior housing property in Shanghai, Zhejiang Province, Jinhua, Nanchang and have diversified our operations to Australia, Japan and America. The delivery of large scale construction projects have secured Boill market recognition and community praises. The company has remained the winner of China’s Top 100 Real Estate Developers consecutively since 2007 and is recognised by the panel of Development Research Centre of State Council. Boill is committed to building quality spaces, providing career platforms for employees, sharing development achievements with partners and creating sustainable long-term value for the communities in which we operate. The Group is forging ahead to become one of China’s Top 10 private enterprises, with a continual effort to accomplish this ambitious dream.